NR-12 is the most well known and most relevant directive for machinery safety in South America. 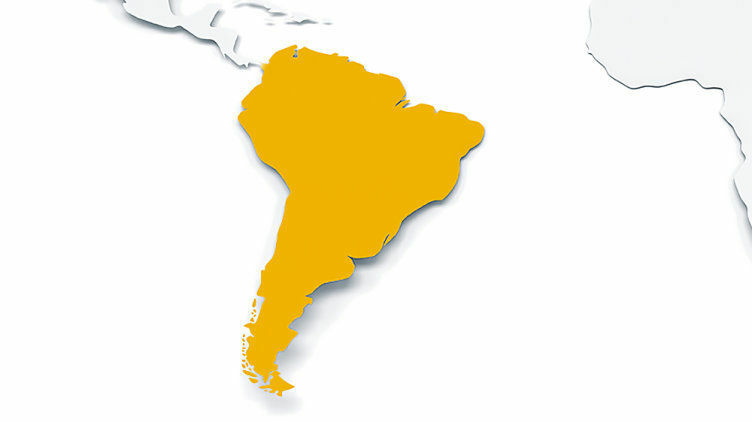 In other South American countries there are some different laws and directives that apply. Our local partners will be happy to advise you on all matters concerning machinery safety in your country. National health and safety regulations in Brazil are monitored by the Ministry of Labor. They are based on the Consolidation of Labor Laws (CLT), which came into force through Decree Law No. 5452 on 1 May 1943. 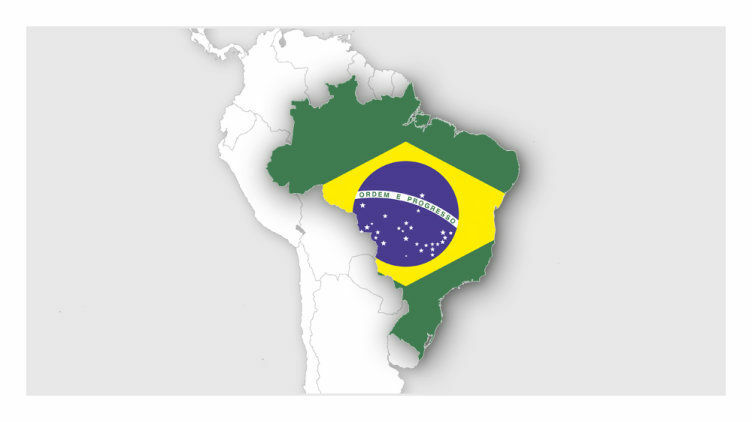 CLT unifies labour law in Brazil, regulating individual and collective labour relations. Within this decree law, the Normas Regulamentadoras (NR) define the necessary procedures for guaranteeing safety in the workplace. These are legally binding, i.e. mandatory. To some extent NRs are comparable with European directives, as they contain specific statutory regulations which must be implemented in practice. Their scope must be established by a reference to standards. In total there are 36 NRs that apply for safety, including NR-12, which contains specific specifications for machinery safety. The Brazilian Associacão Brasileira de Normas Técnicas ABNT) is responsible for drawing up and publishing national Brazilian standards. The national standards (NBR) are mostly derived from existing ISO and IEC standards, which are often adopted unamended. EN standards are also adopted in part. On account of globalisation and market requirements, the larger Brazilian companies are generally changing to ISO/IEC standards before ABNT has the chance to incorporate them into Brazilian legislation. International ISO/IEC standards are often applied in multinational companies or in some sectors of the process industry, such as the oil and gas industry for example. NR-12 is a local machinery safety directive, compliance with which is mandatory. It was originally enacted in 1978, but it wasn't until the 5th revision in December 2010 that really comprehensive machinery safety requirements were defined. In principle NR-12 is only freely available in Brazilian Portuguese. However, an unofficial English translation of the 2010 edition does exist, although it should only be applied in context with the original language version. The structure, content and safety requirements of NR-12 are heavily based on Annex I of the European Machinery Directive MD 2006/42/EC, but are not absolutely identical. Unlike the MD, NR-12 is aimed directly at Brazilian machine operators and not at machine manufacturers. Also, unlike the MD, NR-12 applies to both new and used machinery. All public and private sector employees as well as employees registered with CLT must abide by these regulations. NR-12 was drawn up by representatives of the Brazilian federal government along with representatives of employers and employees (unions). The aim was to guarantee that safety requirements on new and used machinery would meet the international safety standard. The main aim of NR-12 is to ensure that a new generation of machinery is inherently safe in all life phases, from transportation to commissioning, use, maintenance and finally disposal. NR-12 also includes measures for adapting existing machinery. The standard also defines requirements for planned, preventive maintenance. There are also requirements for the scrapping of old machinery, to prevent the sale of obsolete machinery that is ill-equipped in terms of the safety regulations. The regulations now require a machine to be equipped to meet the current safety standards before it is resold. Machine manufacturers must know and also implement the specific requirements of NR-12 in order to prevent problems with the operator. Technical documentation in Brazilian Portuguese is one critical factor. As your partner, Pilz can provide active support from risk assessment to safety validation, so that your machine is designed and manufactured safely in compliance with NR-12. We are represented internationally and are familiar with all your country's requirements. More information on NR-12 is available in our white paper. Why not save it by download.